The best of Ireland awaits you. Heritage, stunning scenery, cities bursting with culture and the welcoming charm of this magnificent nation all lie in store. From beginning to end, you’ll be spoiled for choice as you travel from one famous region to the next on this 11 days (10 nights) tour. From your outset at Dublin, you’ll head down to the east and south where you can explore the wonders of Wicklow, Kilkenny and Waterford. Your journey will next bring you to Cork and Kerry – home to the Blarney Stone, the Ring of Kerry and so many other undiscovered gems. The final leg of your journey will take you north through Clare, Galway and Mayo before cutting through the Irish midlands on your way back to Dublin. 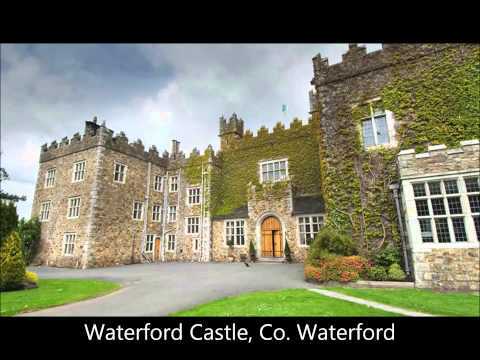 From Dublin city to the Cliffs of Moher, Kilkenny Caste to the Dingle Peninsula, this tour will keep you enthralled and surprise you along ever step of the way. We’ve also given you enough time in each area with staggered overnights so you can plan ahead and make sure you don’t miss a thing on this action packed tour.